Donnybrook Accounting has been established for 19 years with Malcolm Frost as the sole Director. Donnybrook Accounting has now grown to employ a highly experienced and qualified team of professional staff. We pride ourselves on providing customised accounting solutions to agribusiness, small businesses and individuals. In the digital age we are always able to assist you no matter where you are located. Malcolm Frost and his team are committed to forming close partnerships with our clients enabling us to understand your unique situation and customise the assistance we provide to suit your requirements. 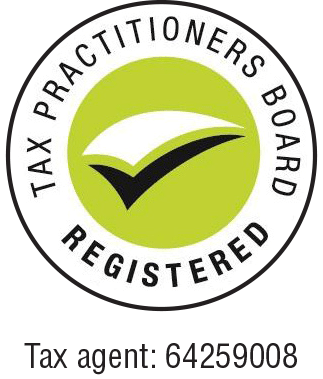 We provide services in taxation compliance and planning, business planning & advice and superannuation. Our commitment to excellence is evident in our highly trained and efficient team and the exceptional service we offer. Donnybrook Accounting is always there to assist our clients no matter how complex or simple the task. Contact the friendly team at Donnybrook Accounting, eager to use their expertise to help you succeed!